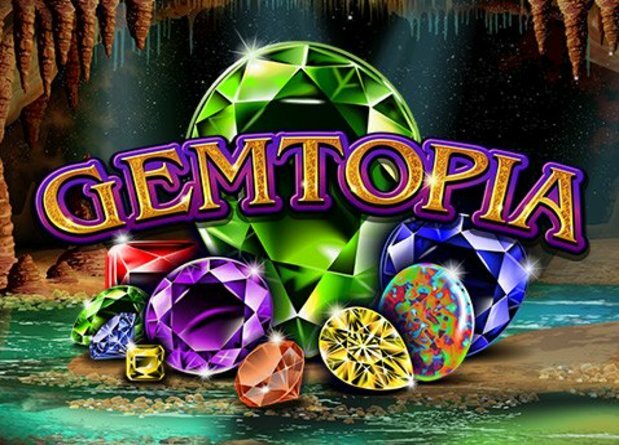 A hidden cave full of jewels and precious gems is at players fingertips in Gemtopia Slots. This cutting-edge slot has five reels and 15 pay lines of pure enjoyment. Gemtopia is a brand new game and was released August 16th. 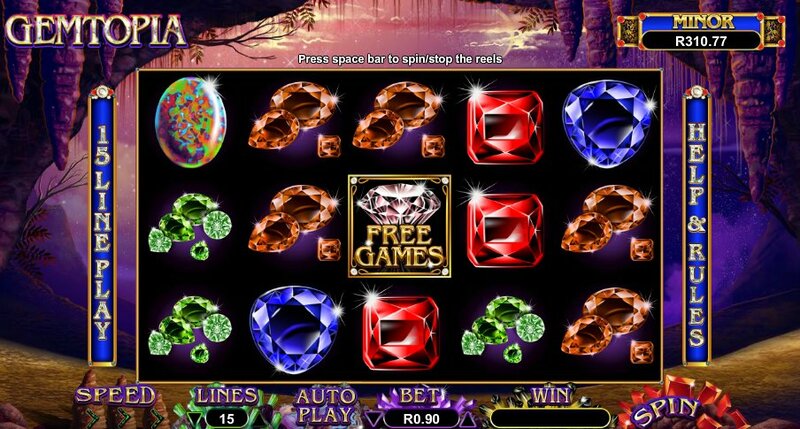 Players will adore the glittery gems and bonus features in this slot. The features in Gemtopia include a fantastic Re-Spin bonus, prizes multiplied 1,000x a bet and a free games bonus. Matching the gems up is the key to uncovering large prizes and even hitting the major and minor progressive jackpots. RealTime Gaming has released eight new quality slots this year. The release of Gemtopia sets a high standard for quality slot play and enhanced safety and security for players. Gemtopia has two bonus features. The first is the Wild-Respin bonus. The Re-Spin triggers when the wild diamonds expand on a reel. When the reels lock, players have the opportunity to spin again for better prizes. The Re-Spin bonus can be triggered up to 3x if a player gets lucky! The second bonus is free games and bonus picks. Players trigger the free games round, three or more pink diamonds must be present on the reels. Players can win up to 15 free spins, and bonus gems offer up to 1,000x a bet! Gemtopia will satisfy slot fans with a unique, colorful experience. Players can wager any amount from $0.10 to five coins per line. With the variety of betting options, there is something for all budgets in Gemtopia. 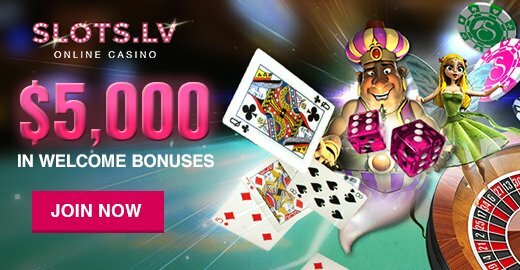 Old Havana Casino is currently offering players a huge 250% welcome bonus for all new players. Old Havana also offers an impressive loyalty benefits program with silver, gold and platinum levels. Every week Old Havana is giving away $1,000 weekly awards to lucky players in addition to $100 prizes for players. In addition, Old Havana Casino’s loyalty program gives players money just for playing their favorite online games. Gemtopia is available to play now, so sign up and start exploring all the wonderful benefits this casino has to offer.